Literacy First is a tutoring program that focuses on early literacy. Literacy First tutors provide one-to-one tutoring to struggling readers in Kindergarten, 1st, and 2nd grade. We use explicit, research-based curriculum to address critical reading skills. All training and mentorship is provided by our supervisors and staff, who are literacy experts. - Expert training in literacy intervention content and delivery (no experience necessary, all training provided! 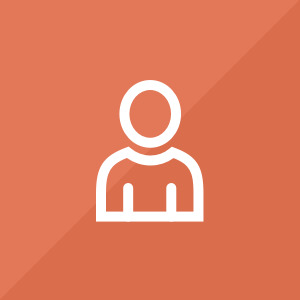 - One-on-one support from your supervisor weekly throughout the program. - Optional professional development activities such as committee participation and community events. - Networking with community partners and non-profits through regular volunteering opportunities. - Professional development activities to prepare you for life after AmeriCorps. - Opportunity to return to service for a second year as a Leader (mentor), and participate in our Leadership Academy (with pay increase!). - Opportunity to return to service for a second year and participate in our alternative teacher certification partnership through Region 13. 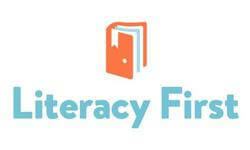 There are lots of incentives for Literacy First members, including 100% acceptance and job placement rates! Bilingual applicants must be proficient in conversational Spanish. Email us if you have questions about becoming a bilingual tutor! Literacy First AmeriCorps members tutor struggling readers in Kindergarten, 1st, and 2nd grade in Austin, Texas. We will share your profile and application with Literacy First. Before we can tell Literacy First to look at your profile and review your application, we need a few more details about you.